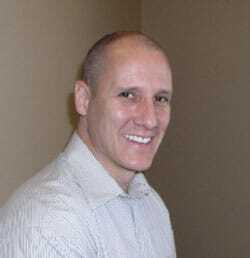 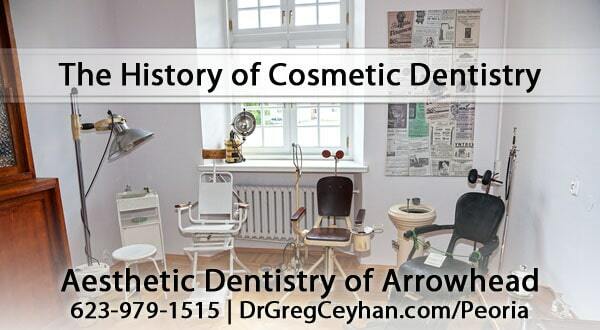 So far Dr. Greg Ceyhan has created 106 blog entries. 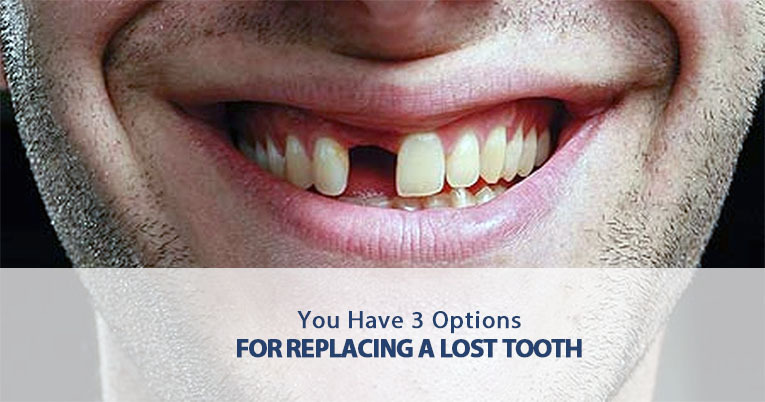 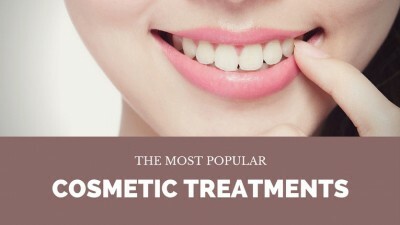 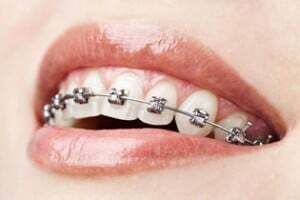 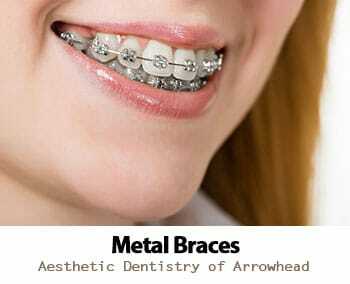 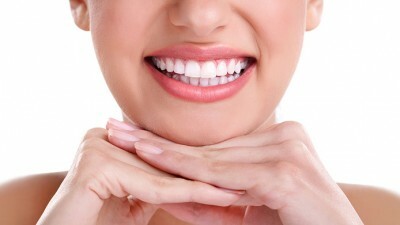 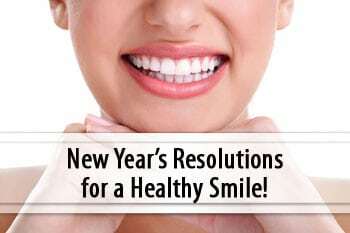 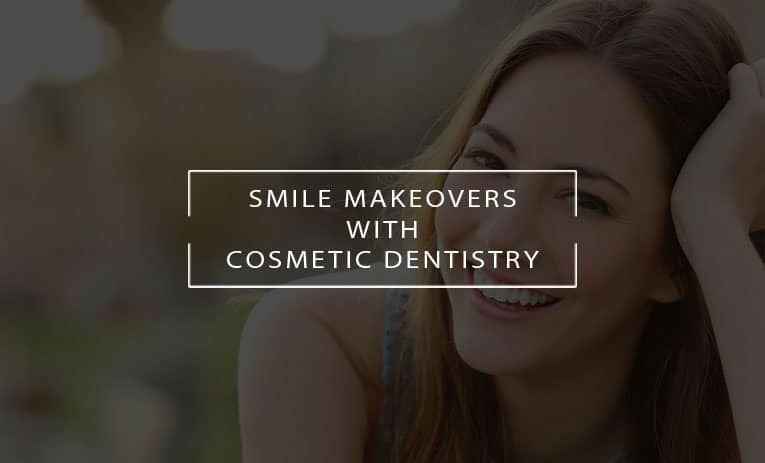 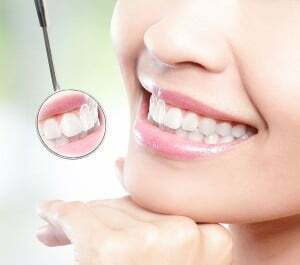 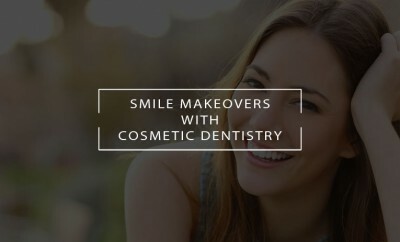 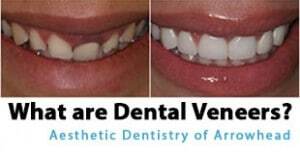 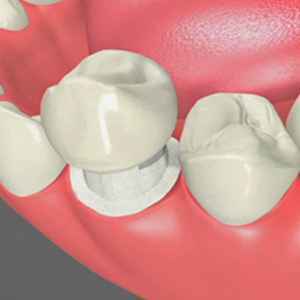 Dental Implants – Say Goodbye to Bad Teeth! 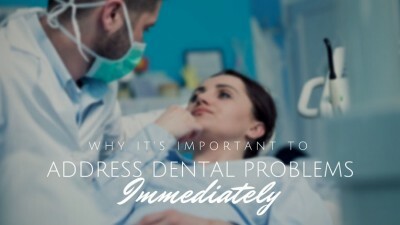 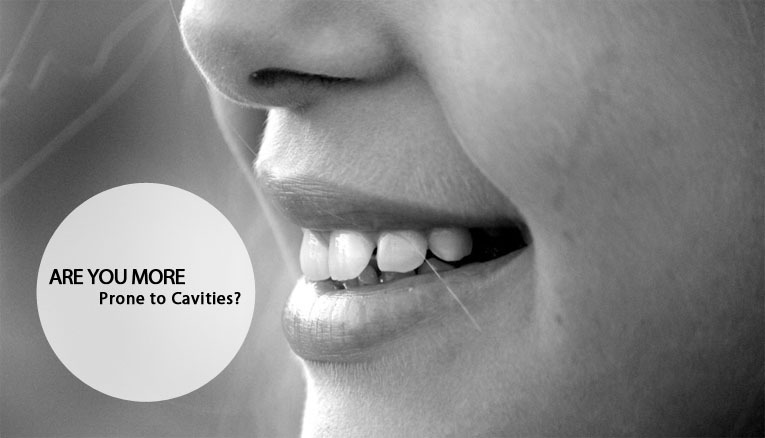 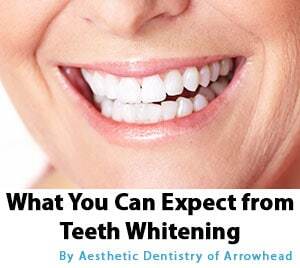 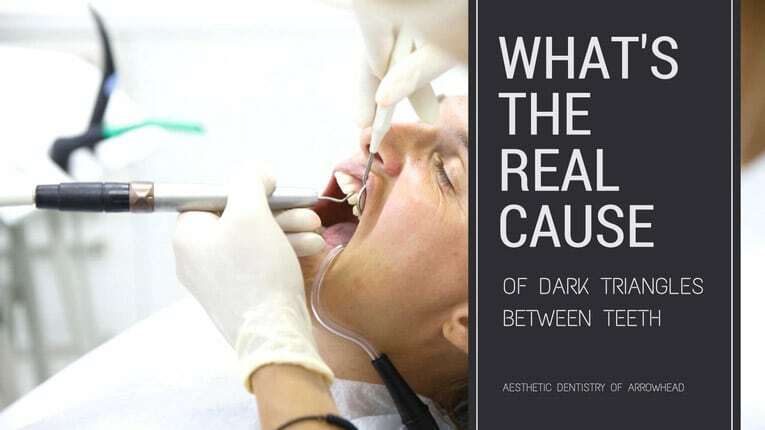 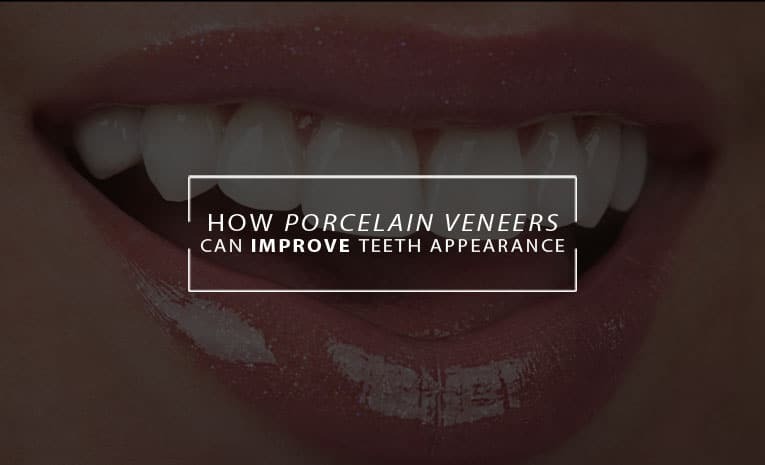 What’s the Real Cause of Dark Triangles between Teeth? 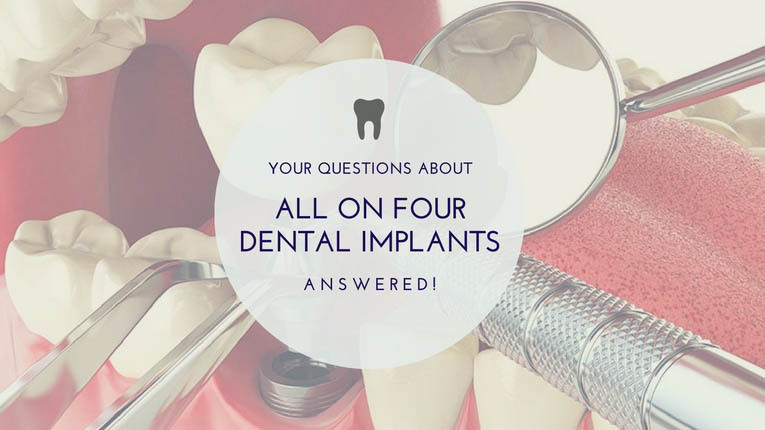 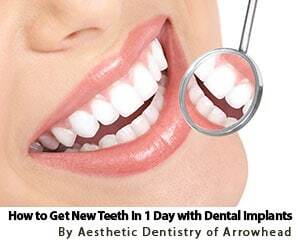 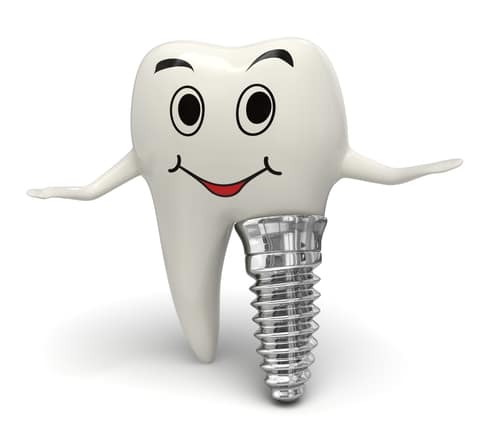 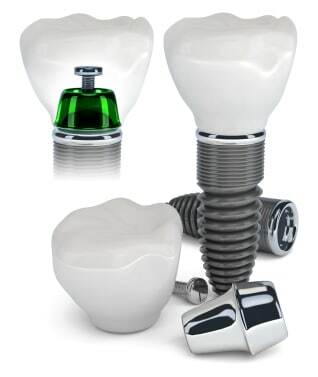 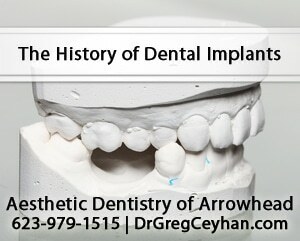 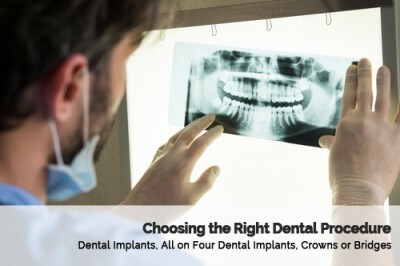 Your Questions About All on Four Dental Implants Answered! 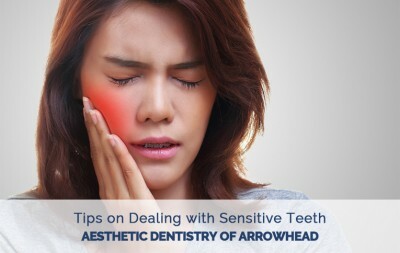 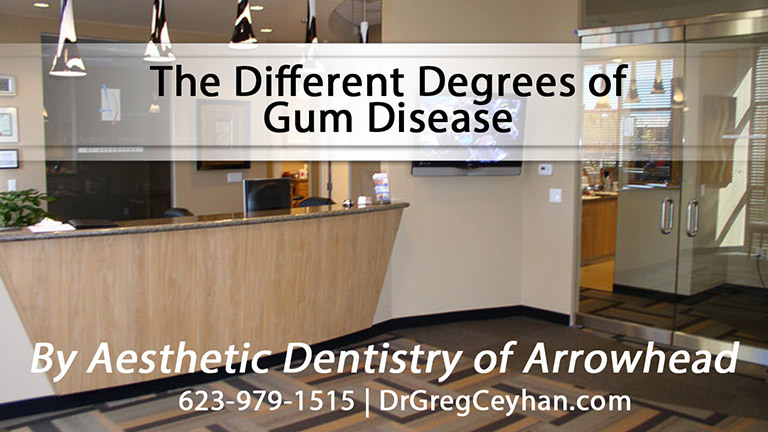 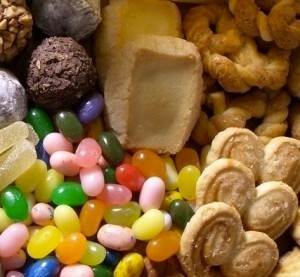 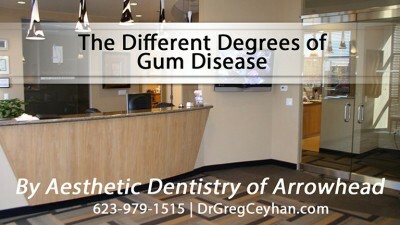 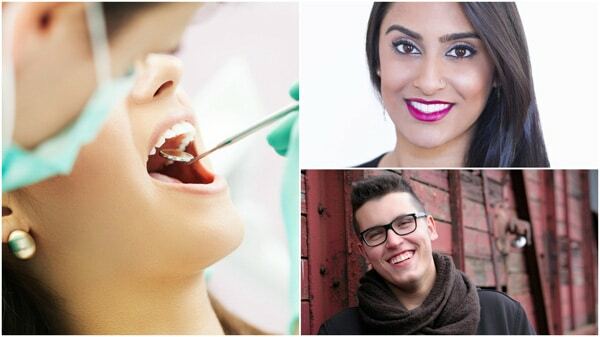 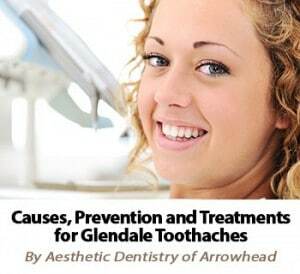 7 Signs you Suffer from Sensitive Teeth in Glendale! 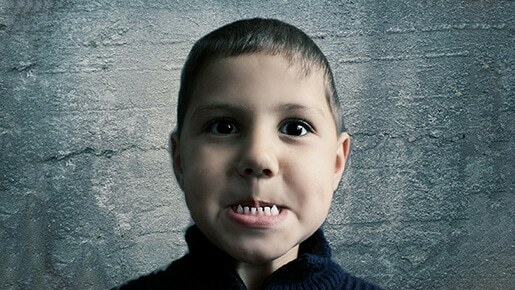 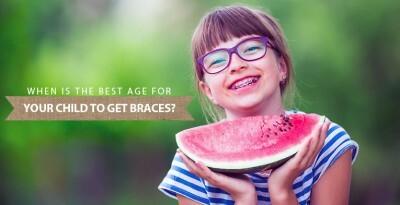 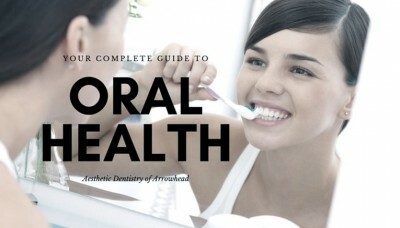 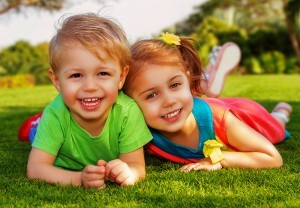 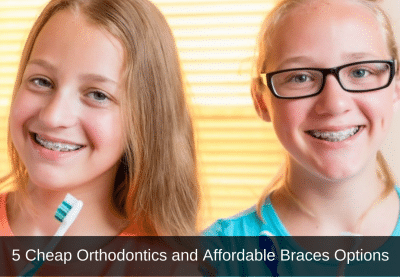 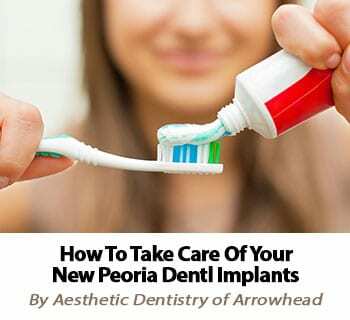 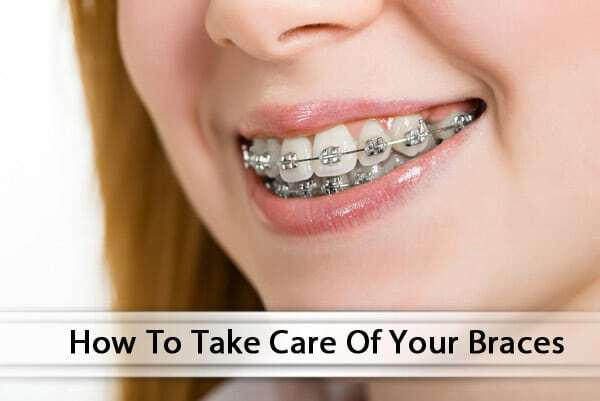 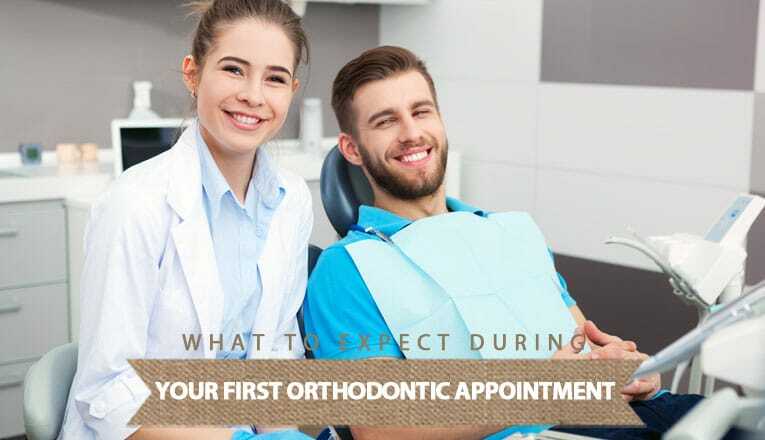 The Secret of Helping Your Kids to Overcome the Fear of your Peoria Dentist! 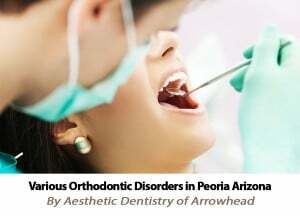 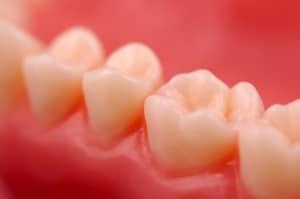 Why do my Teeth Hurt (worse) at Night in Peoria? 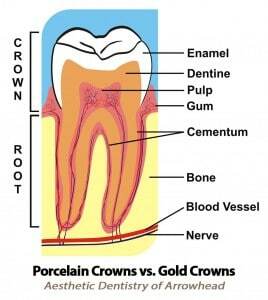 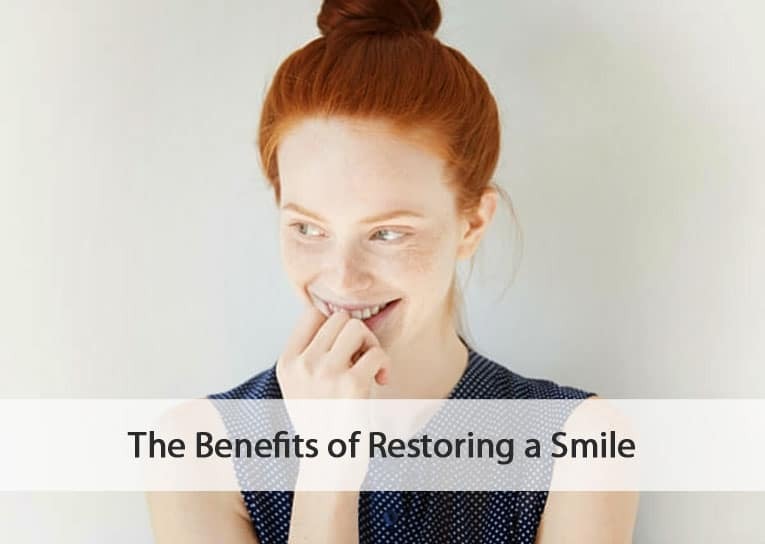 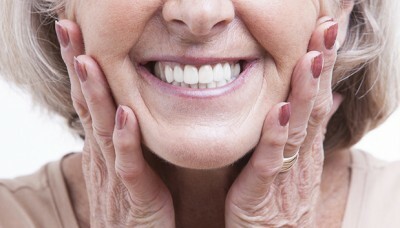 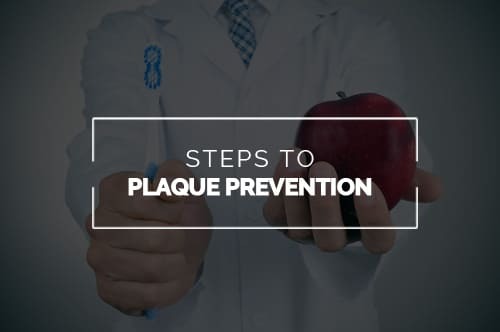 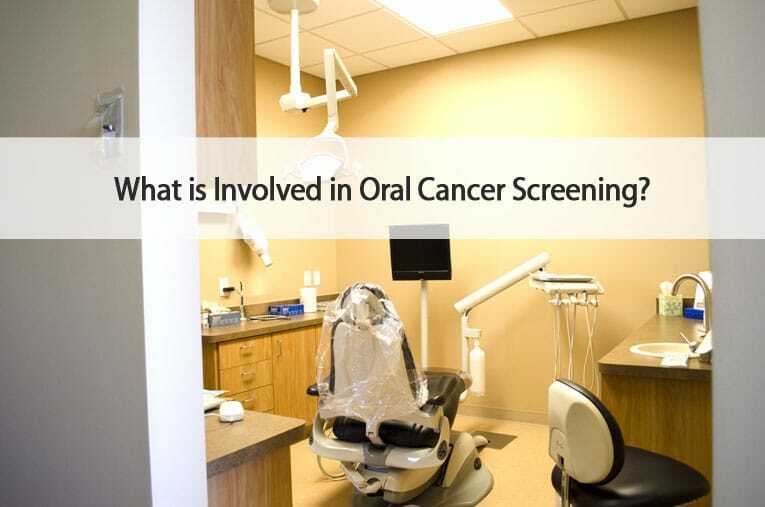 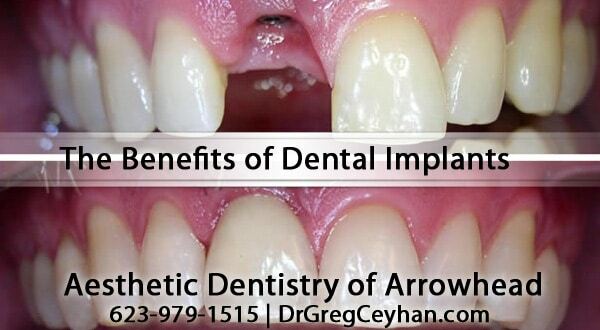 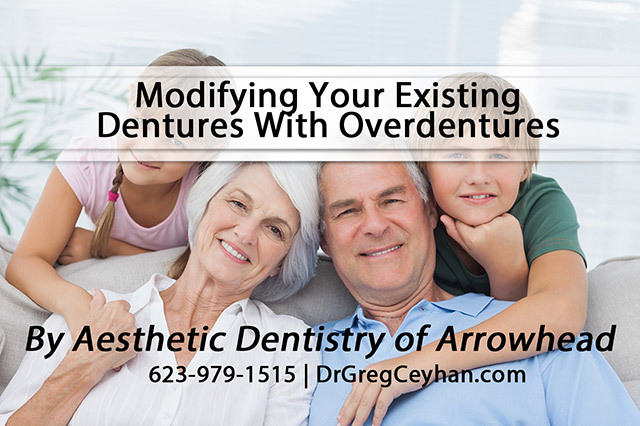 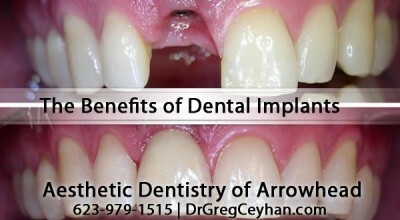 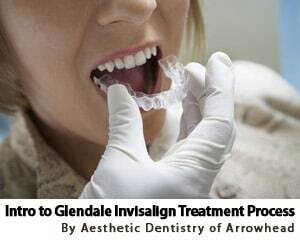 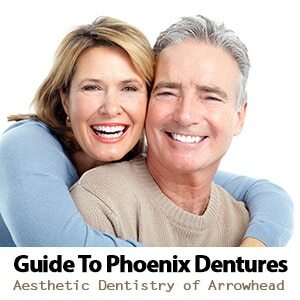 Why is my Glendale Dental Implant Failing and How to Prevent it? 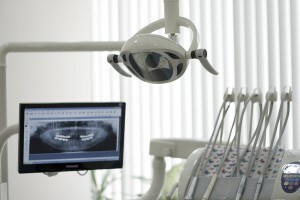 Are Electrical Toothbrushes Really Better? 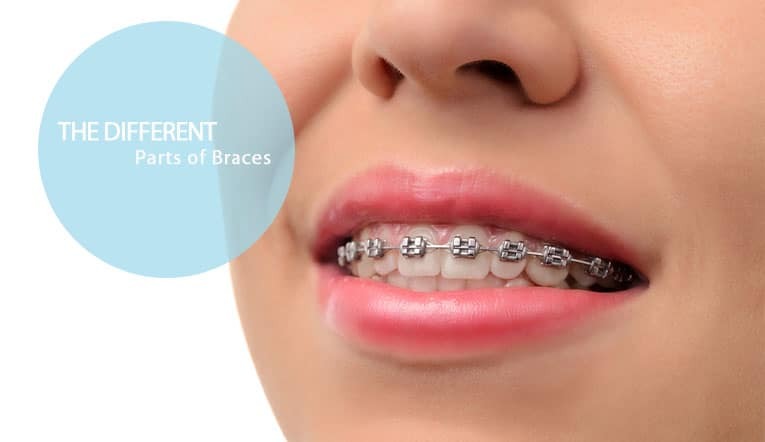 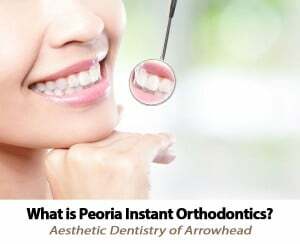 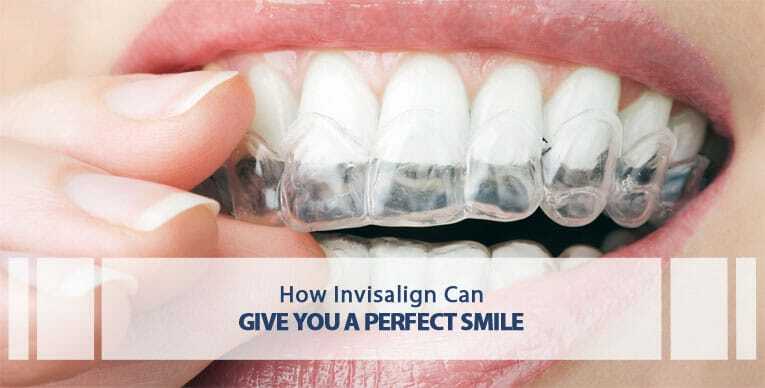 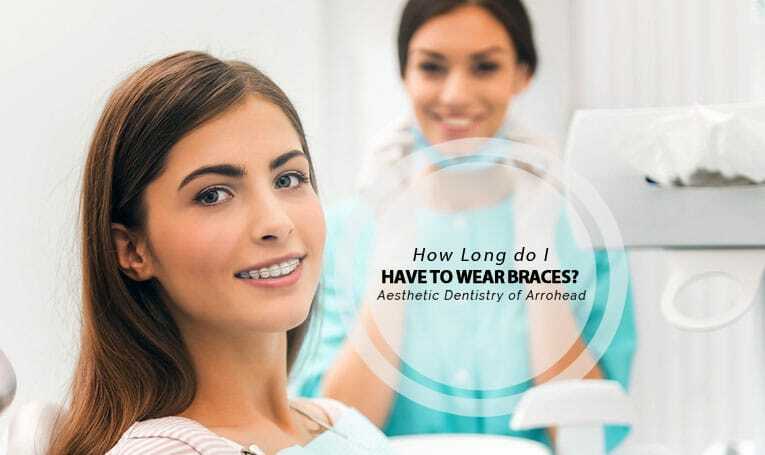 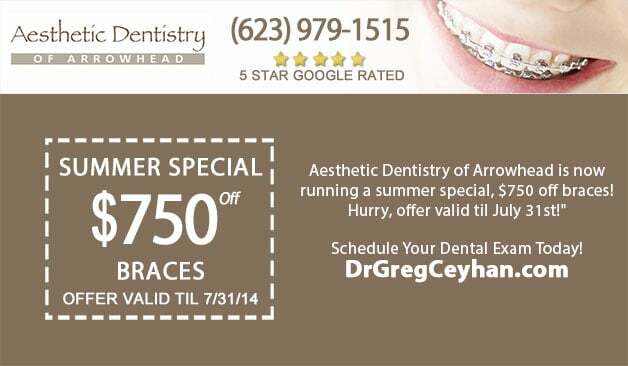 What is Peoria Instant Orthodontics?